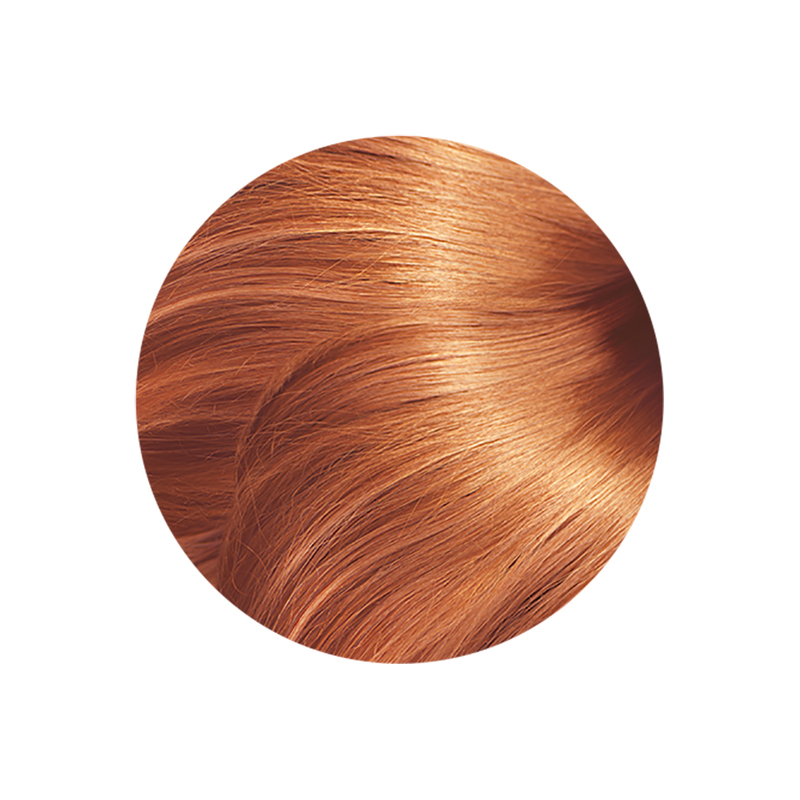 100% Herbal Light Auburn dye gives your hair a beautiful golden, coppery shade. The dye not only colours your hair, but also contains botanical extracts chosen to improve hair growth and scalp condition, and can help in clearing up problems such as dandruff, itchiness and hair loss. Light Auburn is a good shade to use for covering grey, if you want a reddish colour. For more tips on covering grey see Helpful Hints. Please feel free to mix the shades to find the perfect blend for your hair. Light Auburn works very well with Cassia for covering grey with a beautiful golden colour. See the Cassia Directions page for a recipe. I have Dark brown to naturally auburn hair with some grey in between, especially at the temples. The light auburn turns the white(grey) into a subtle red if you leave it on for an hour or two (although, as the product info states, it differs from person to person due to many factors). The colour is definitely more brassy red(which is what I want)…not mahogany(pinkish deep red)! But not the bleachy yellow orange you get from peroxide though. A very natural looking light red…and with a brilliant shine. In the sun my hair sparkles and looks like red highlights. It only adds shine to the darker hair. I added about two tablespoons of henna to the Light Auburn before adding the water. 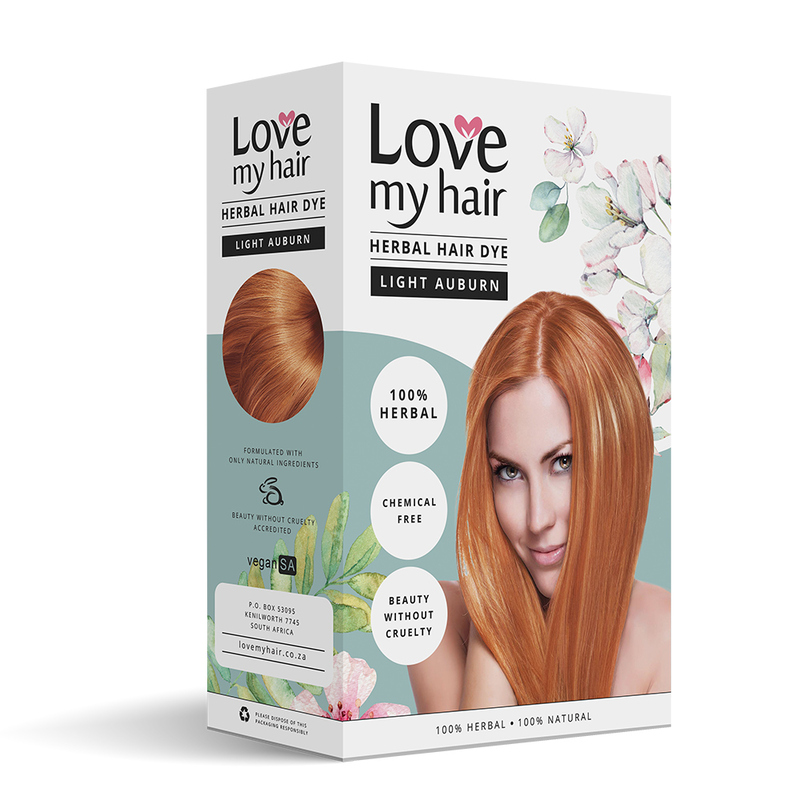 It gave the light auburn a little more zest(red tone)….but I think if you are new to this and you want a more subtle red, start with the light auburn on a small strand of hair(preferably the lightest part on your head) and take it from there. Start with 1-2 hours….and if you need a deeper colour, obviously longer. I will never ever use anything else. MY hair feels and looks so healthy. My sister in law was a natural redhead, but it turned dull as she got older. She is also using the light Auburn and it is absolutely beautiful, healthy and look 100% natural. This is the beauty of this product, it blends in with your own colour. Thank you so much Wenda! It is always a pleasure to help and your hair looks lovely :).